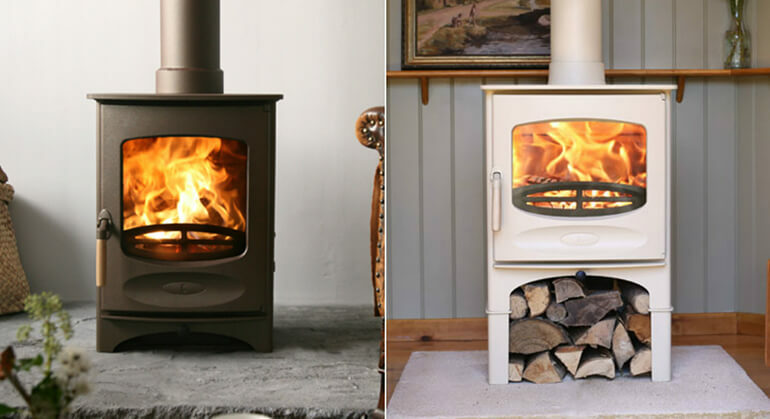 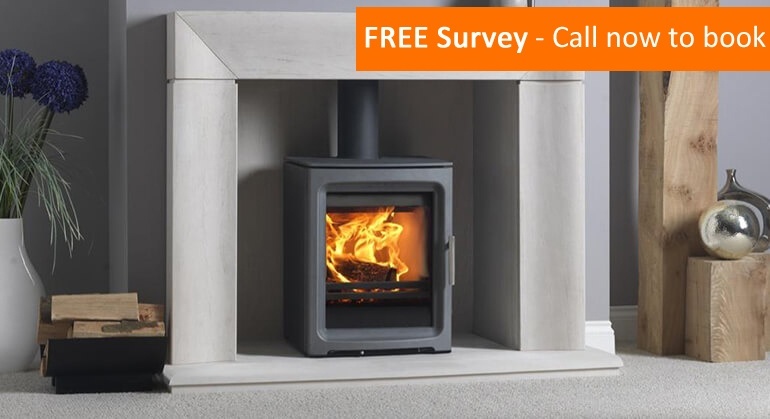 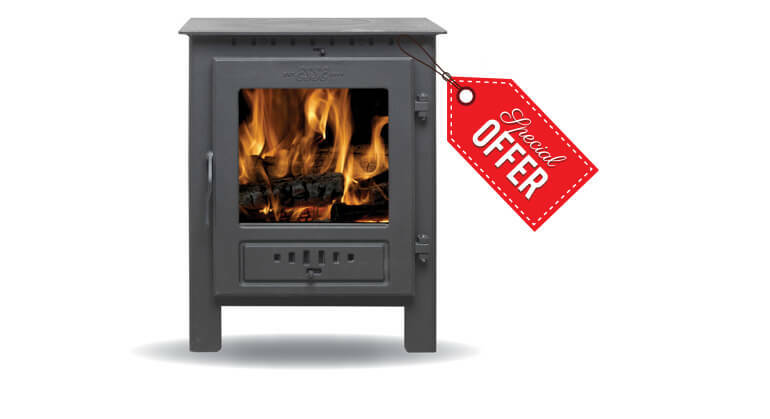 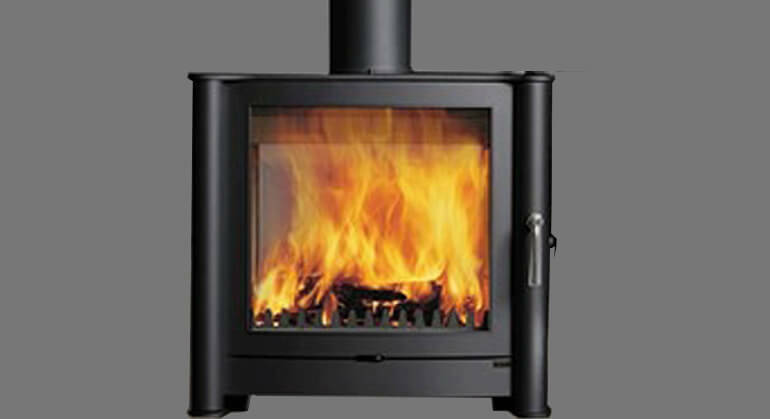 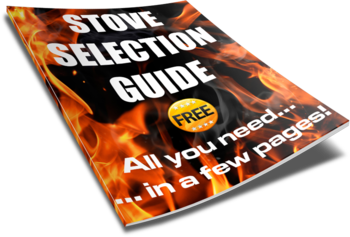 The ESSE 100 is a traditional multi-fuel stove with a large glass window and the option of a single or double door. 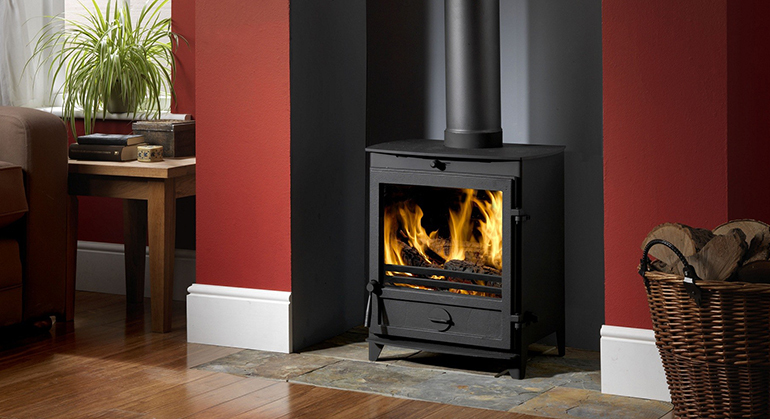 The 100 is a slim model and so will suit a space without much depth. 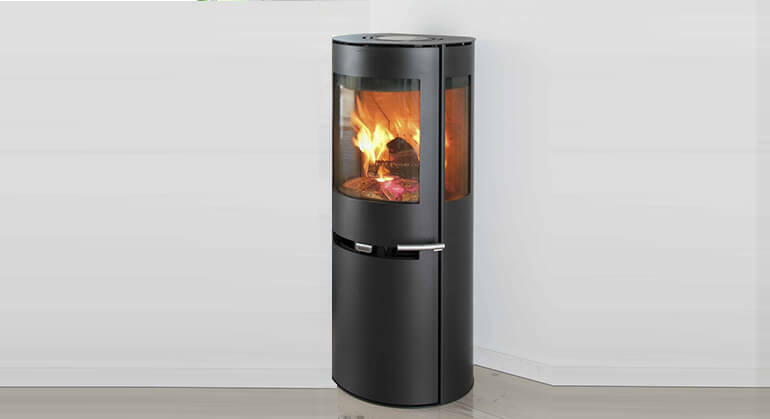 The Airwash system keeps the large glass pane clean. 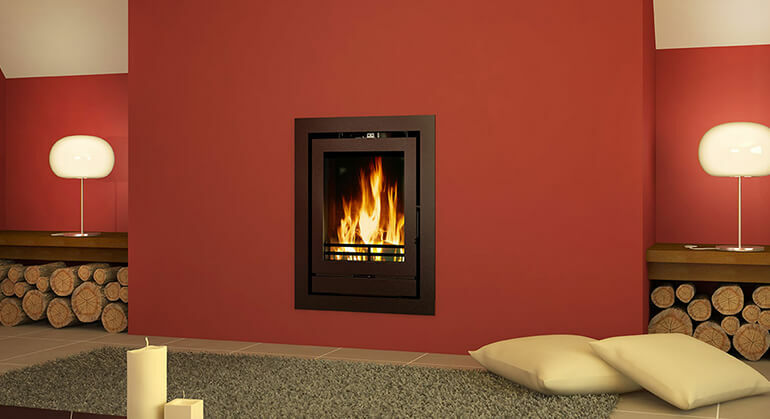 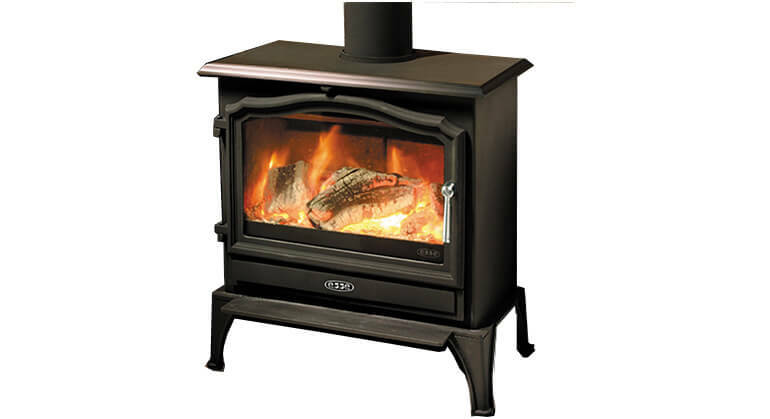 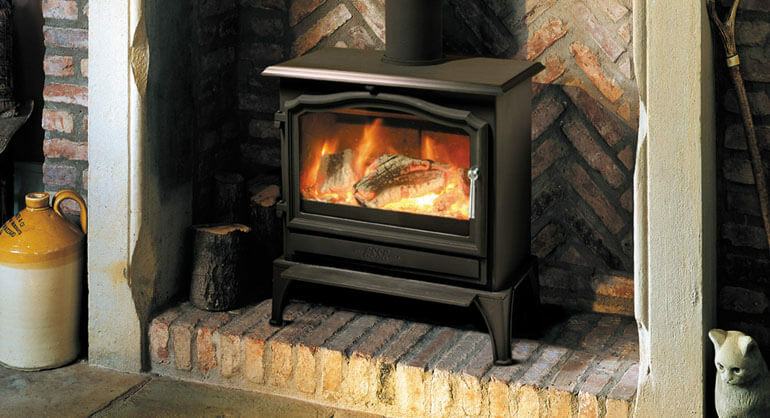 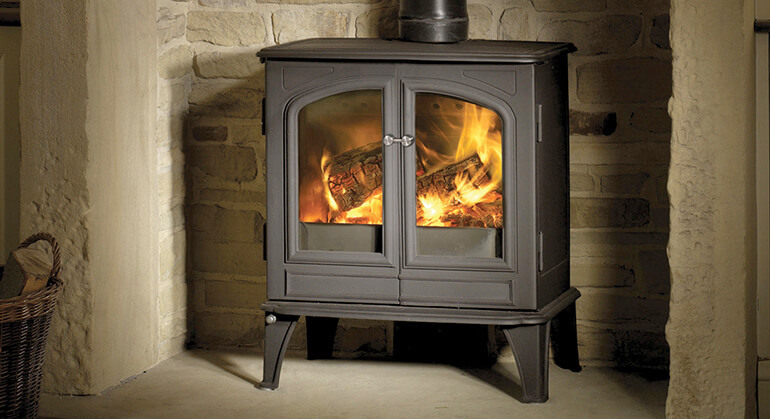 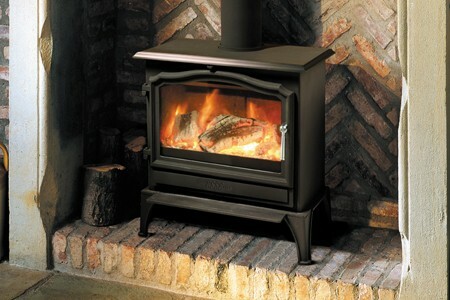 The 100 has a nominal heat output of 5kW and has an efficiency of 82%. 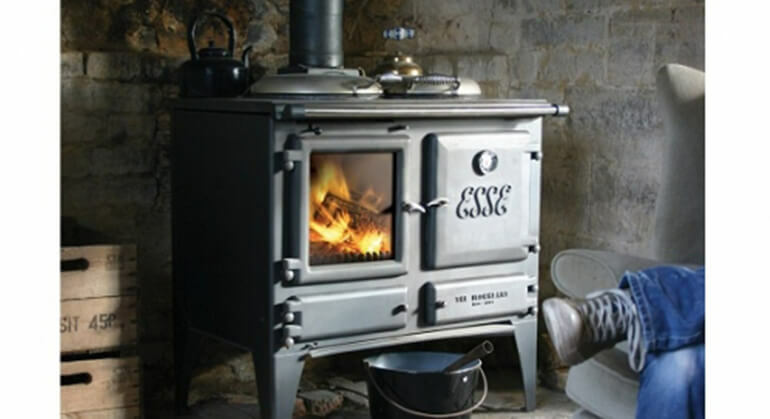 This version of the ESSE 100 is fully approved for Smoke free zones.